…and outstanding performance. 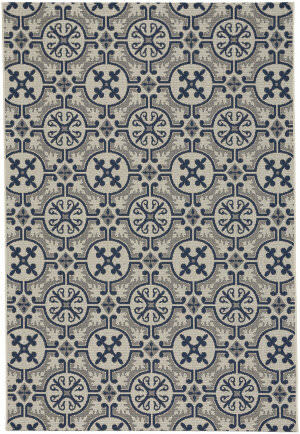 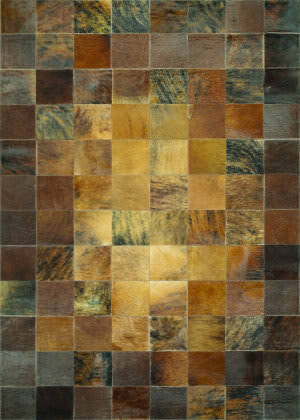 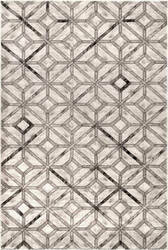 This rug's understated elegance will add a creative accent to your home, while providing cushioned softness to hardwood or tile floors. 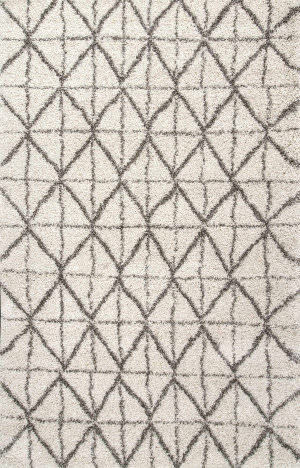 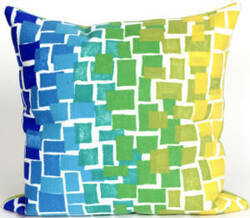 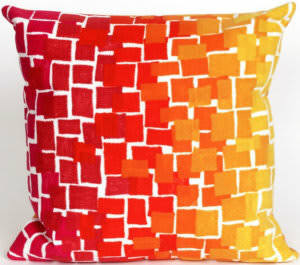 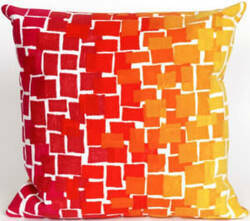 It truly will be a must have for your home with the magnificent designs to the wonderfully luxurious feel you'll love, more and more. 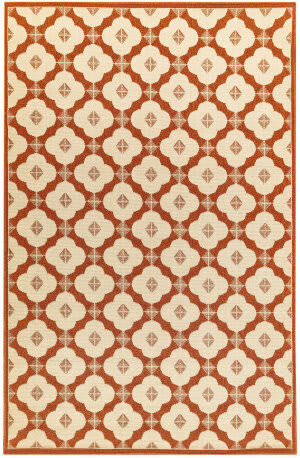 …hemp and wool yarns, the soft but rugged texture of this Tangier rug by Safavieh is crafted in the classic Moroccan weave. 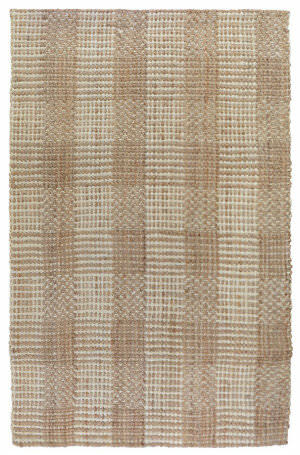 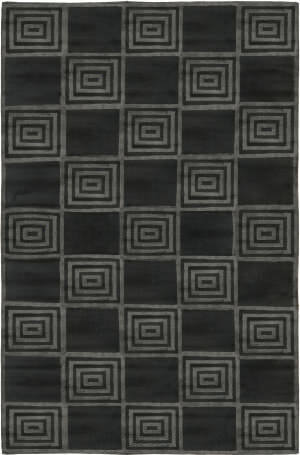 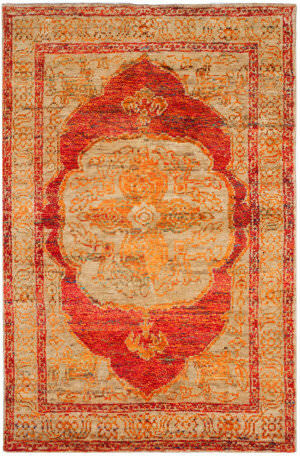 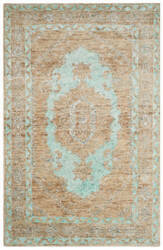 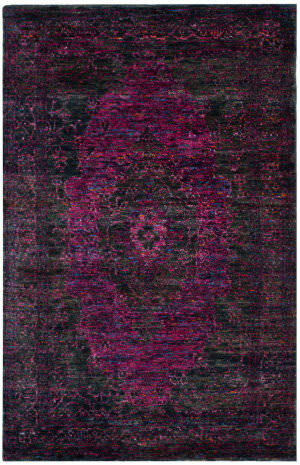 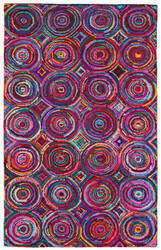 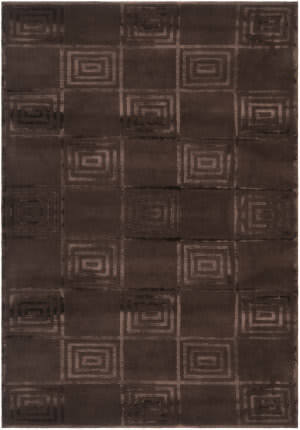 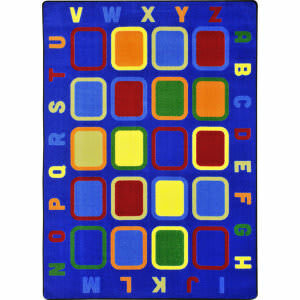 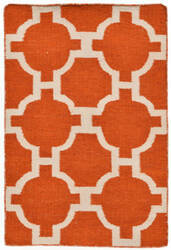 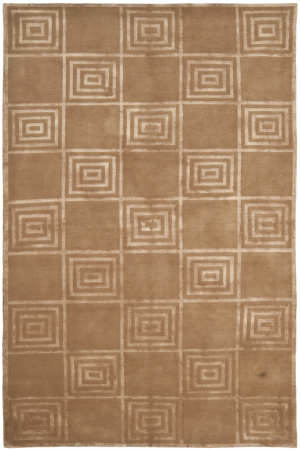 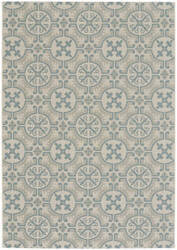 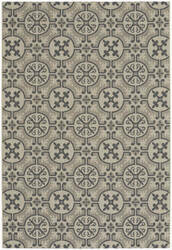 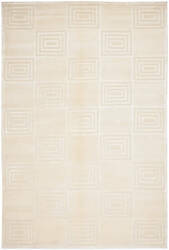 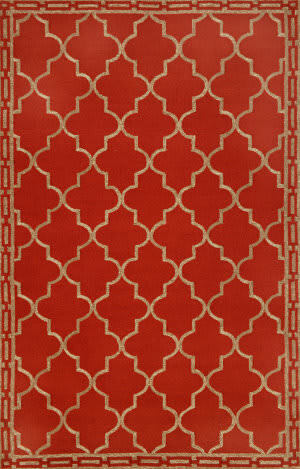 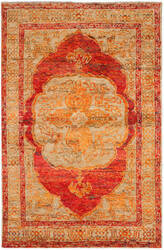 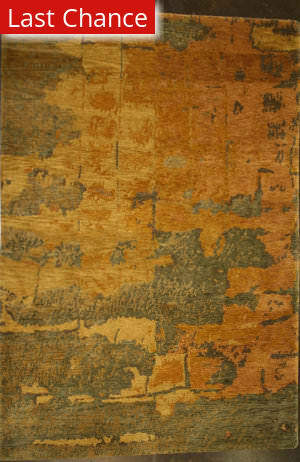 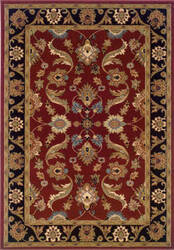 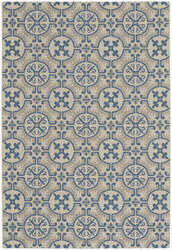 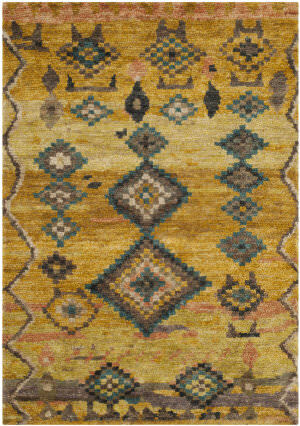 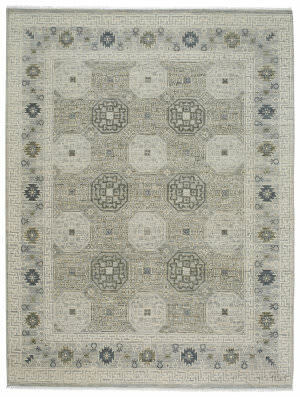 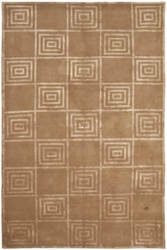 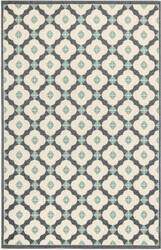 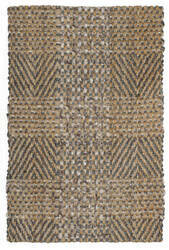 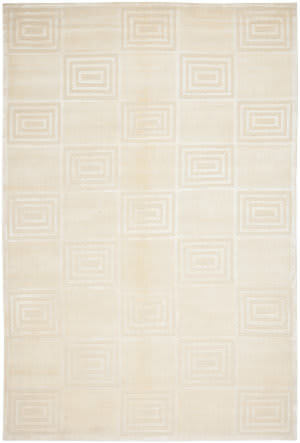 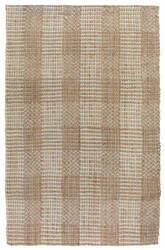 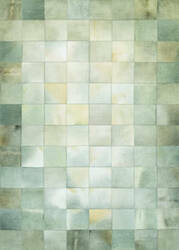 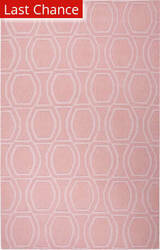 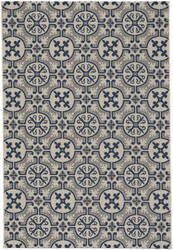 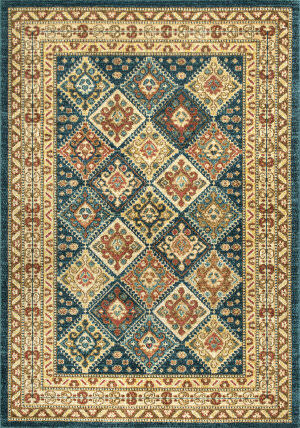 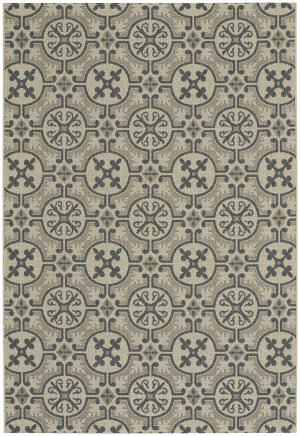 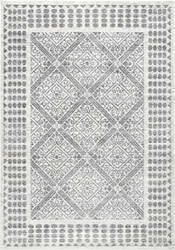 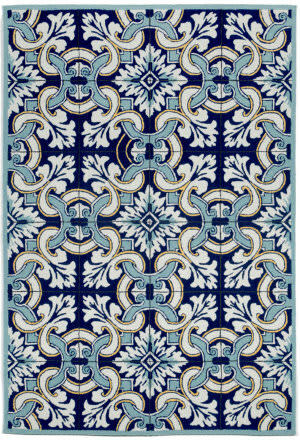 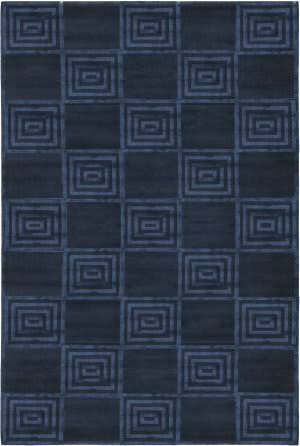 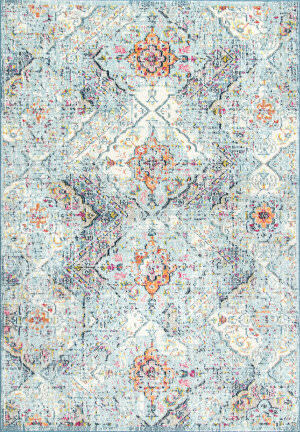 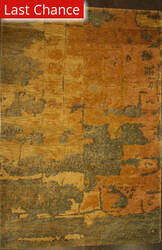 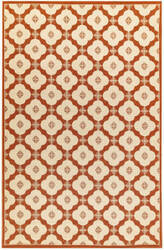 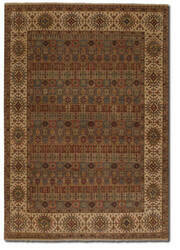 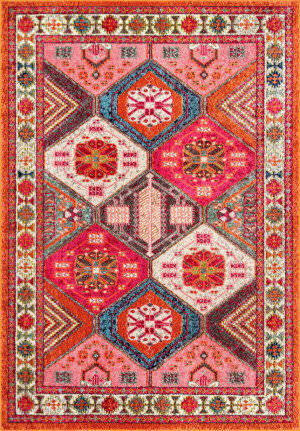 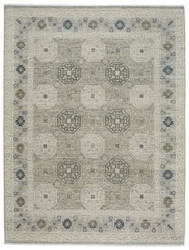 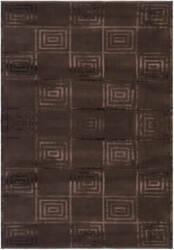 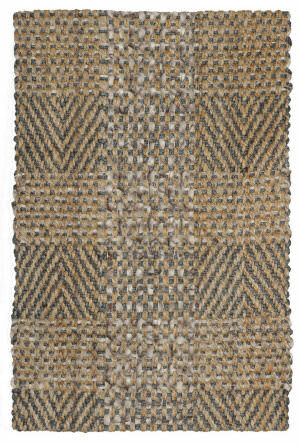 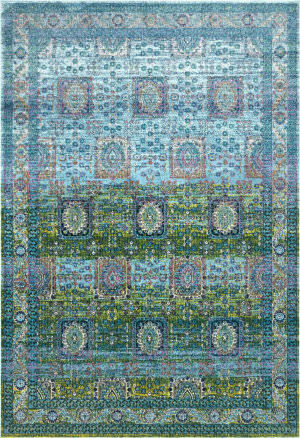 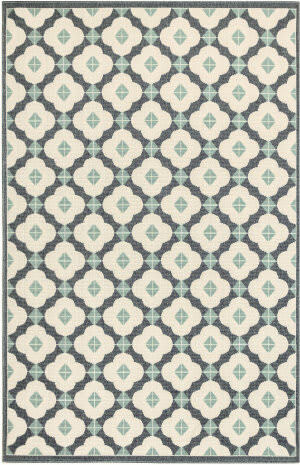 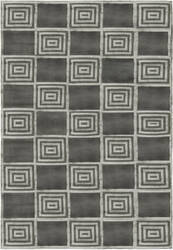 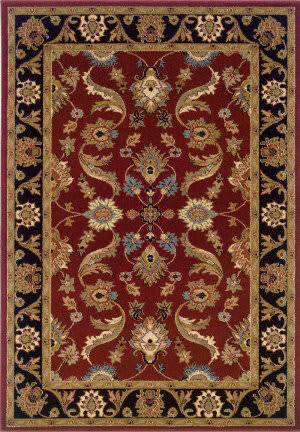 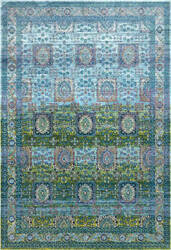 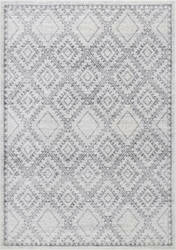 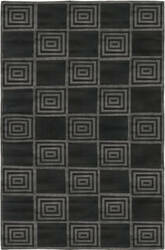 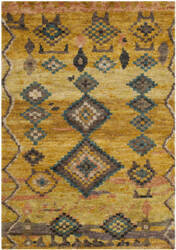 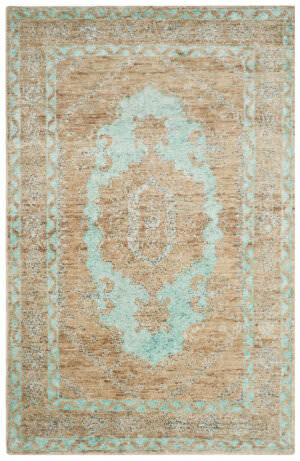 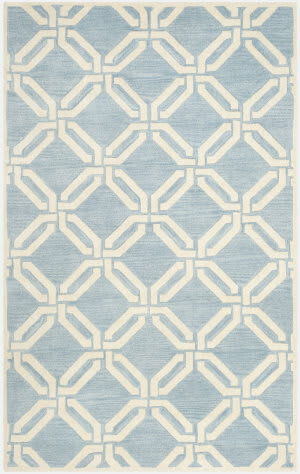 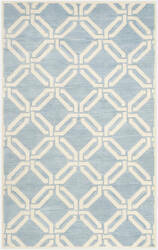 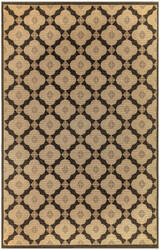 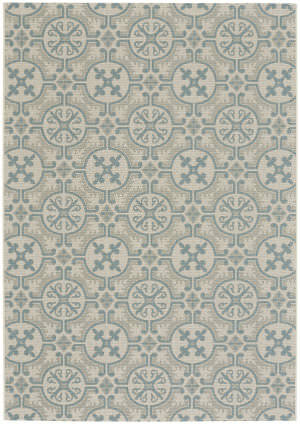 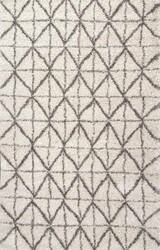 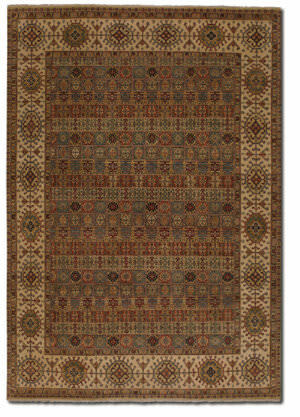 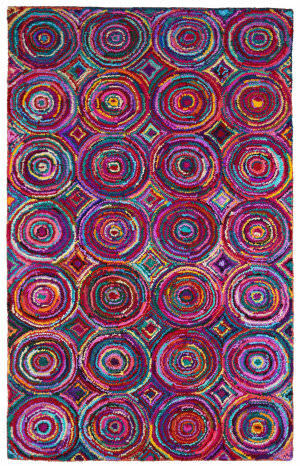 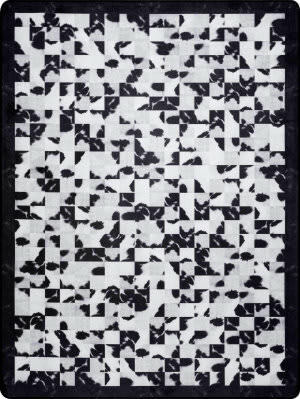 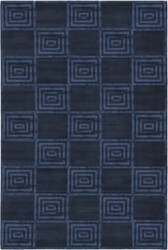 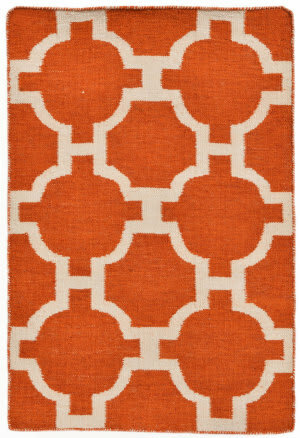 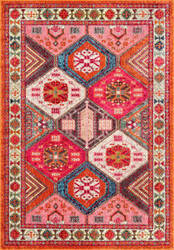 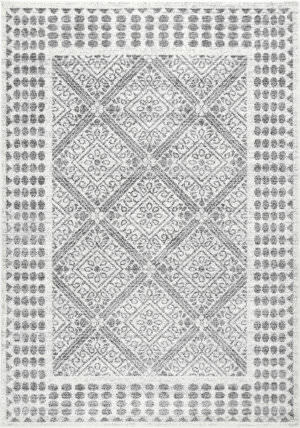 Across the width of the rug, artisans weave two lines of pile and then skip a row to create a uniquely textured carpet. 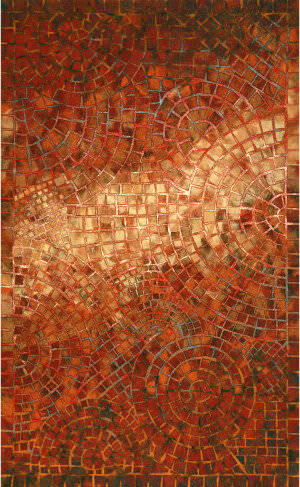 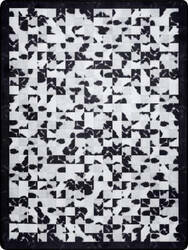 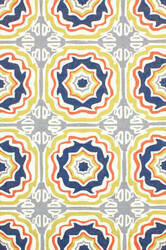 Patterns are naive interpretations of Moorish tiles. 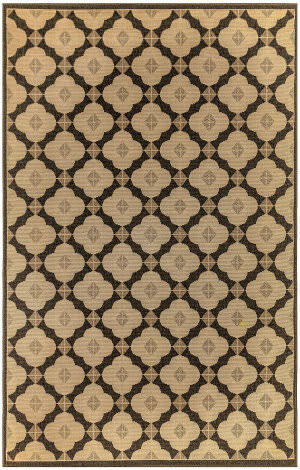 …hemp and wool yarns, the soft but rugged texture of this Tangier rug by Safavieh is crafted in the classic Moroccan weave. 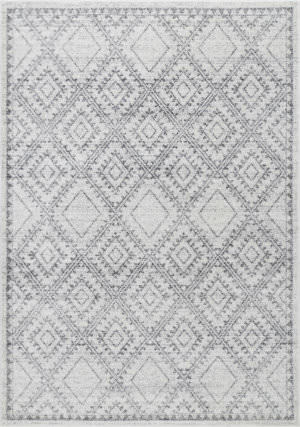 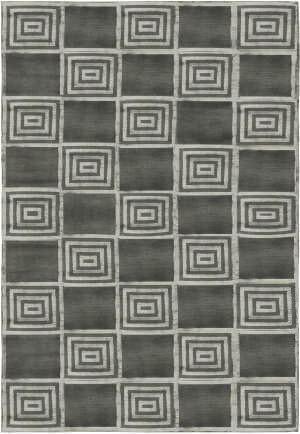 Across the width of the rug, artisans weave two lines of pile and then skip a row to create a uniquely textured carpet. 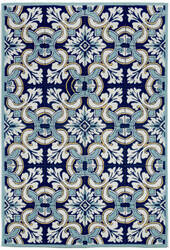 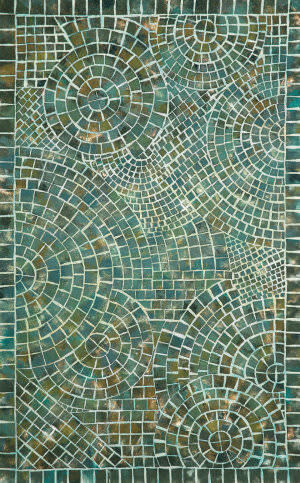 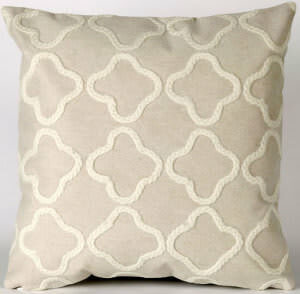 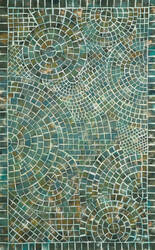 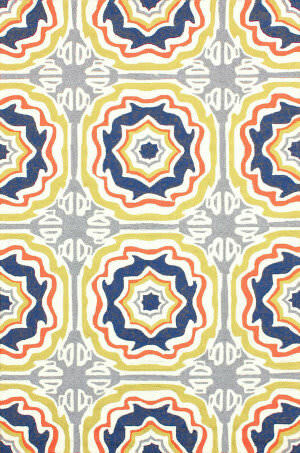 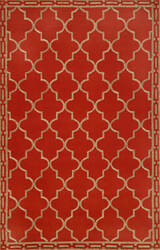 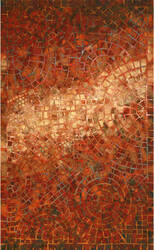 Patterns are naïve interpretations of Moorish tiles.